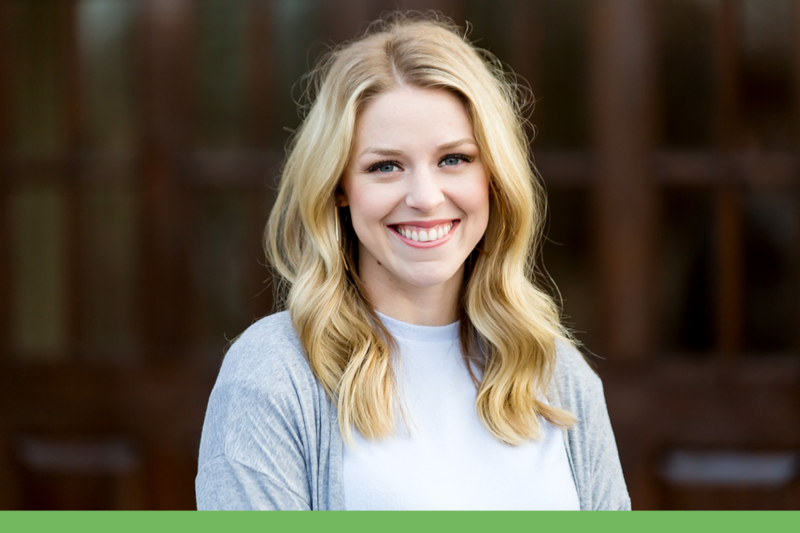 Camille is a graduate of Mississippi College and Reformed Theological Seminary where she received her Bachelor’s degree in Communication and Master’s degree in Marriage and Family Therapy and Counseling. She worked for over a year at the Center for Marriage and Family Therapy in Jackson, MS and also interned at Three Oaks Behavioral Health in Ridgeland, MS and Center for Pregnancy Choices in Jackson, MS. She has a Level 1 Certification in Gottman Method Couples Training and is a Prepare-Enrich Premarital Facilitator. By providing a client-centered approach to therapy, Camille hopes to provide safety and warmth in the therapy room. She utilizes an integrated approach that synthesizes her Christian values with research-based practices in order to give the very best care unique to each individual. She is committed to providing a non-judgmental atmosphere where you can be truly heard and understood. Her desire is to work together collaboratively as a team, providing acceptance and support. She has experience in working with individuals, couples, and families.